The Soleus Go! is a activity tracker built for everyday life. Life is a workout from walking up and down stairs in the office, to a lunchtime run of gym seasion. 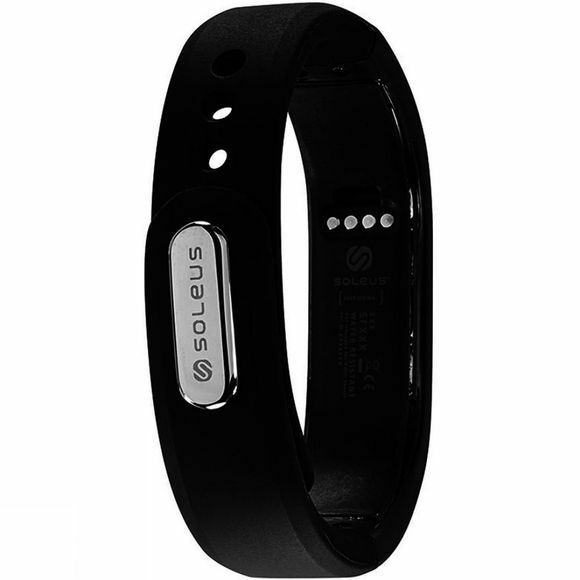 The Soleus Go! keeps track of it all. It will count your steps, exercise, calories burned, and distance all at the touch of a button, and all of this data can have goals set against it. 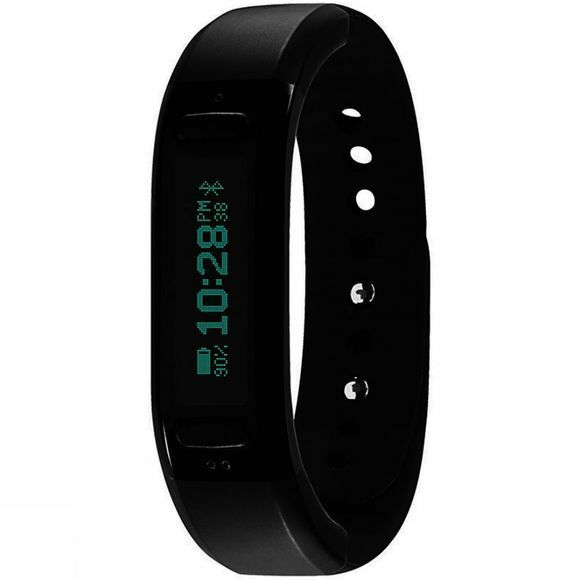 It also will track how well you sleep, showing you total hours slept, sleep quality, and % of goal reached. You can also set a silent vibration alarm that will wake you up when you feel most rested and ready to start the day. With the dedicated exercise mode, you can track the time spent exercising seperately from your normal daily activity. Tracking your distance, average pace/speed, and calories burned. This is just a few features of the Go! band, you can also set a move alarm to notify you when you need to move. Also sync it to your smartphone to display the current weather.